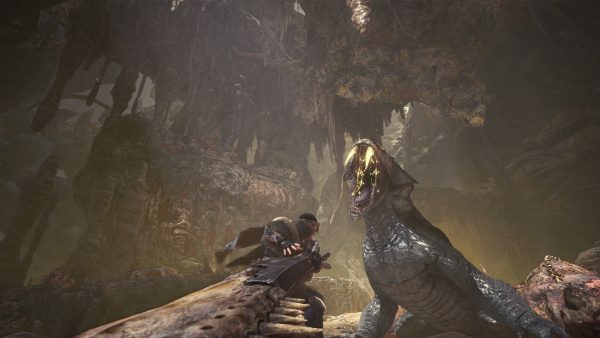 Capcom’s giant of a series, Monster Hunter will finally arrive on the PC on the 10th of August this year with the latest entry in this venerable franchise, Monster Hunter: World. 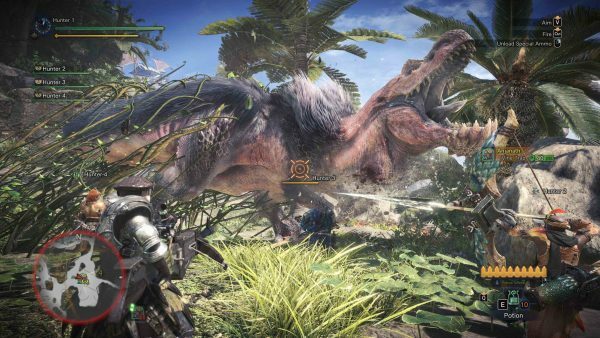 Monster Hunter is a fantasy-themed action role-playing game in which players take on the role of Hunters within a world filled with large monsters. Players progress by slaying or capturing these monsters, opening up new and tougher monsters to hunt. 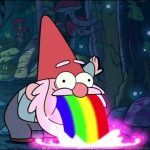 A departure from traditional leveling systems, the progression is determined by skill and the gear you craft from fallen monsters. 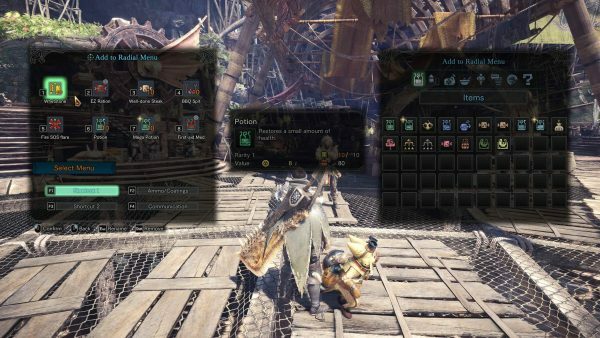 Despite its challenging gameplay, Monster Hunter has earned itself a large following and dedicated fanbase. 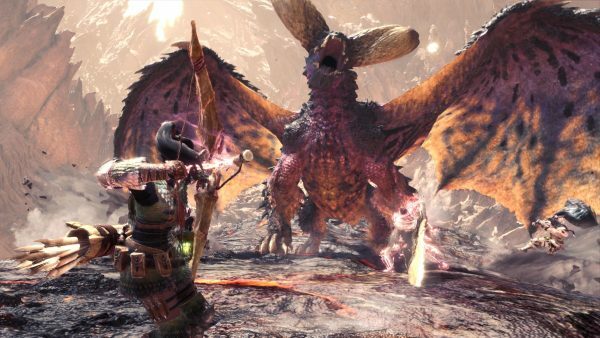 The Monster Hunter series has always been a traditionally console game. Monster Hunter: Online was the first attempt to bring Monster Hunter IP to the PC. However, the game had limited released in China and was not developed by Capcom. 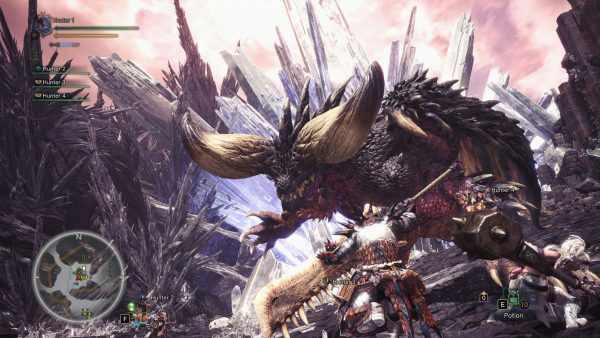 Monster Hunter: World will mark the first time that an entry within this series is available globally on PC. 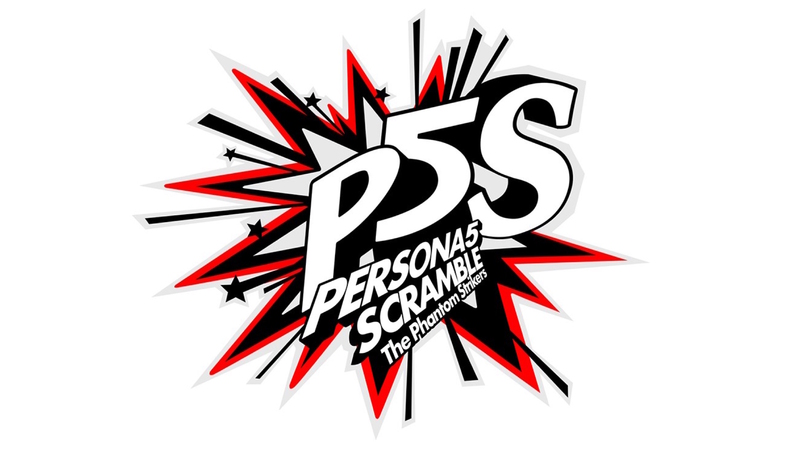 Special collaborations and other additional content that was released post-launch on other platforms will be available for free on the PC at a later date. 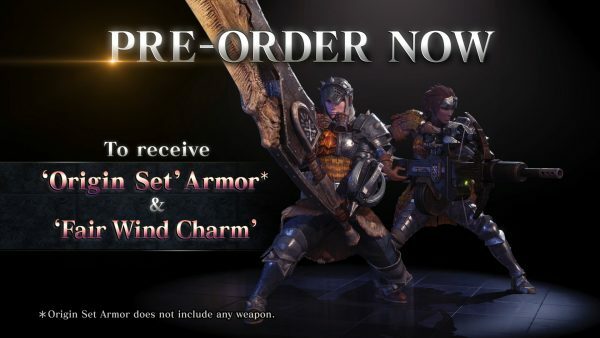 Players who pre-order before the launch will receive the ‘Origin’ armour set and the ‘Fairwind Charm’. 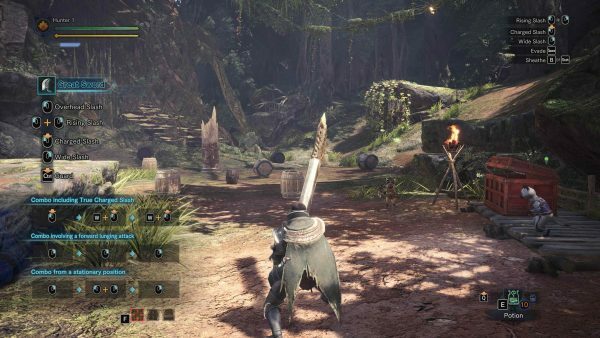 Monster Hunter: Online will be available on Steam 10th August 2018 but pre-orders are now available.